Transtastic Stories — Transtastic You! Girl in Progress bigger font? 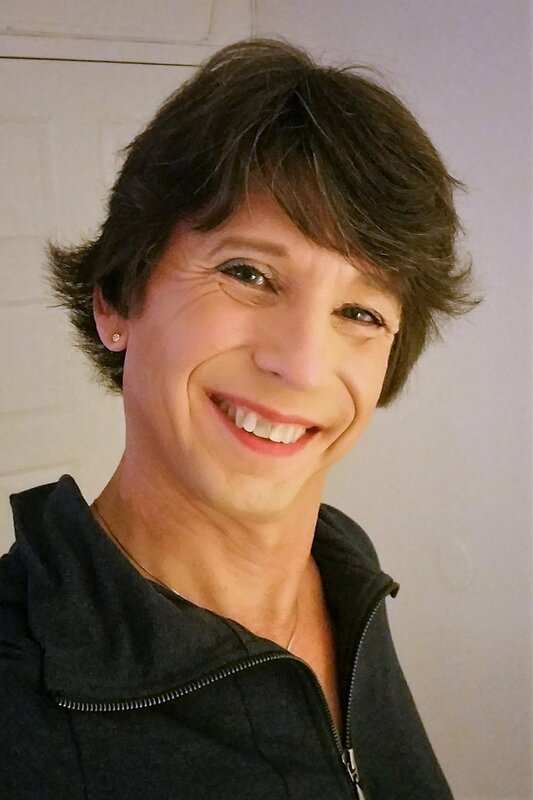 Literature and poetry written by and/or for transgender people as positive expressions of their life experience. Spiritual and psychological thoughts written by and/or for transgender people to uplift and encourage their lives.